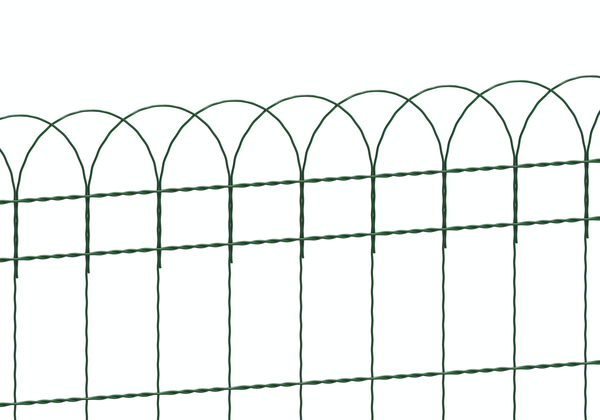 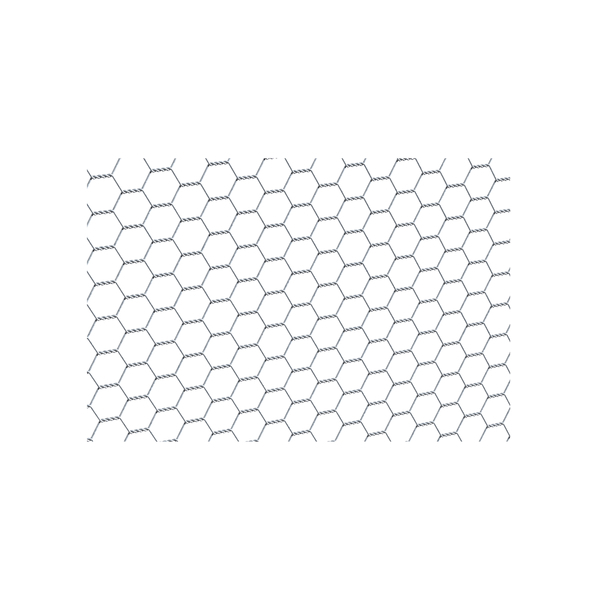 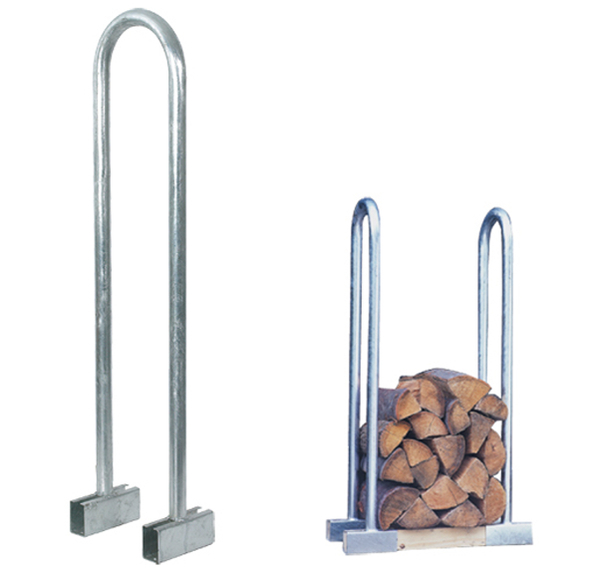 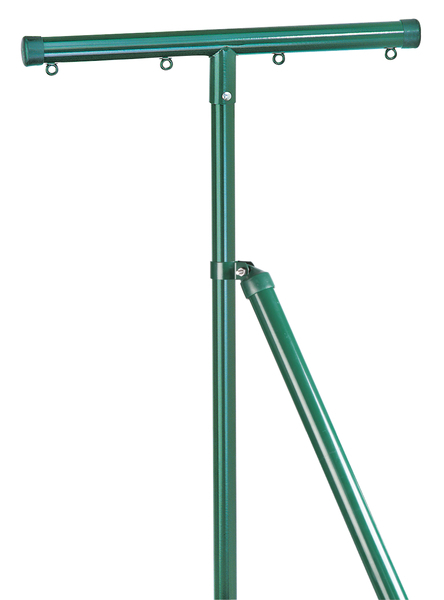 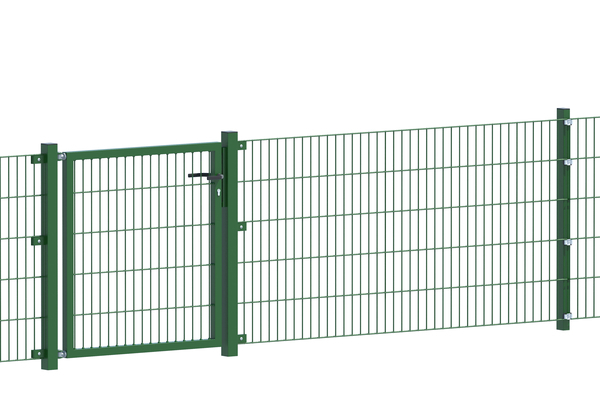 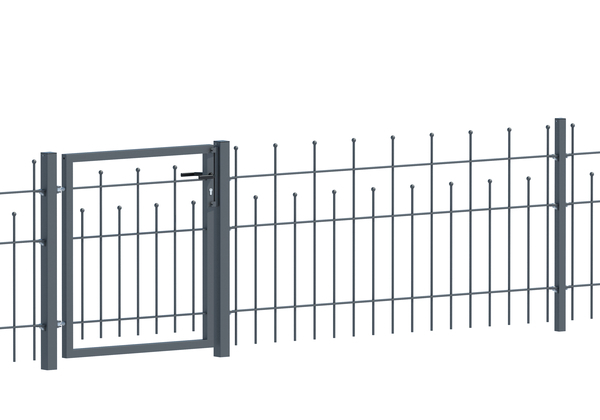 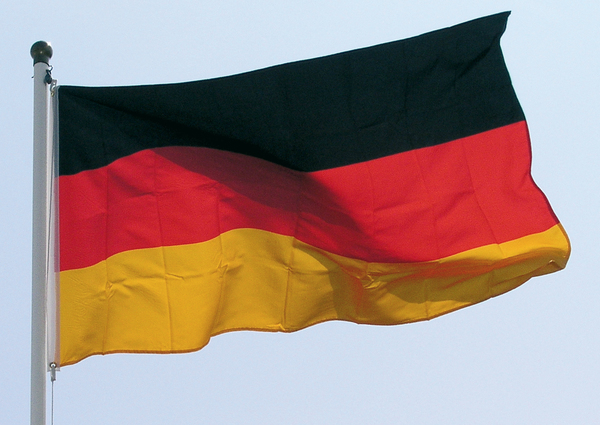 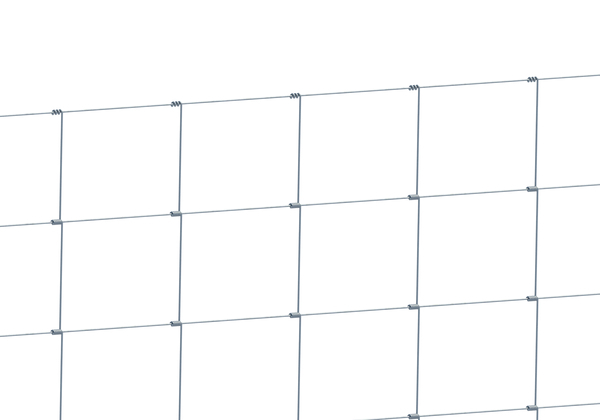 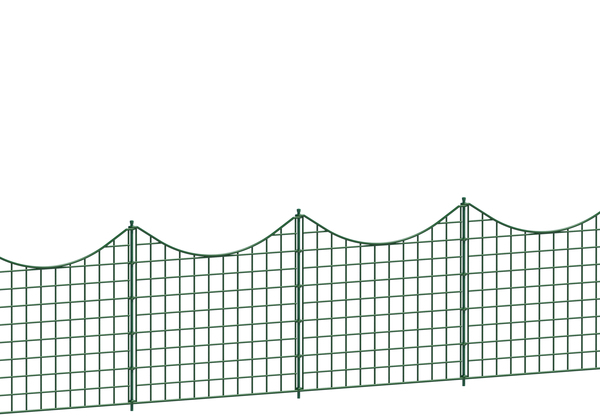 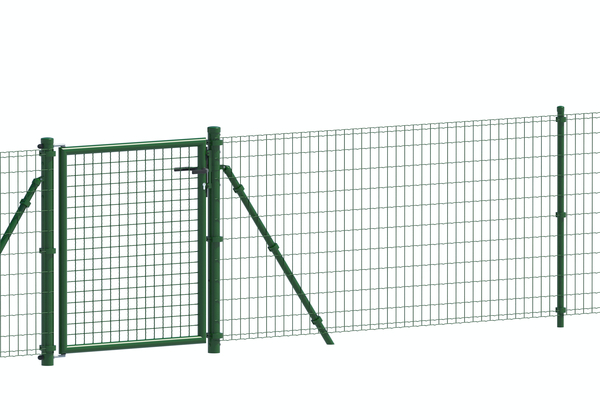 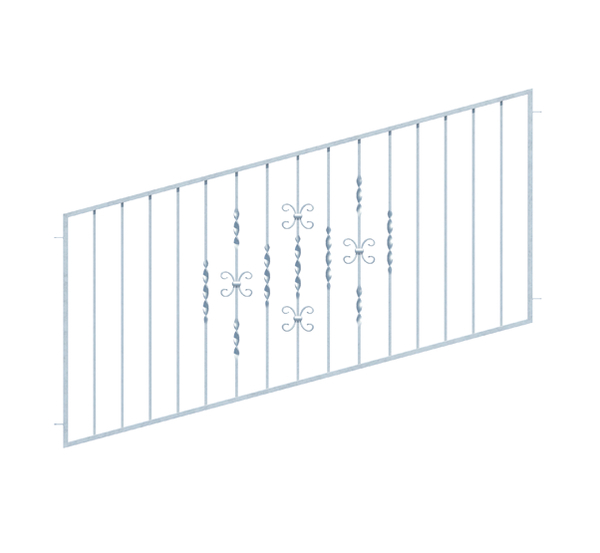 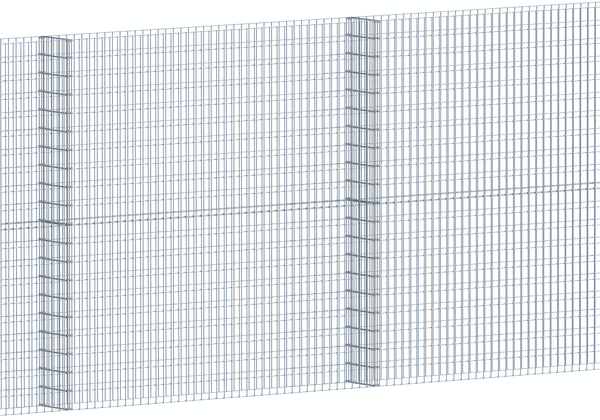 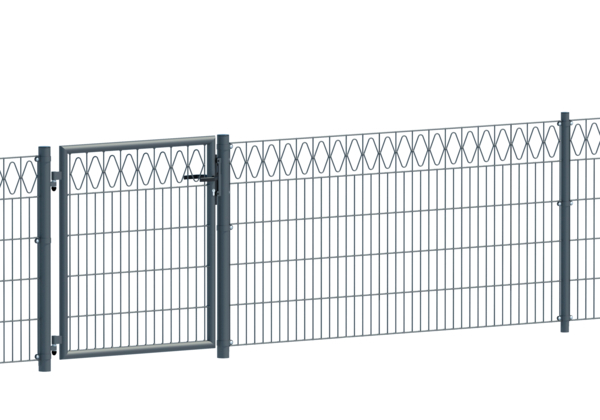 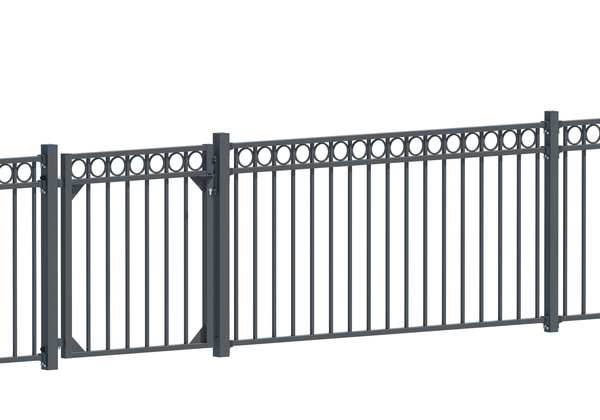 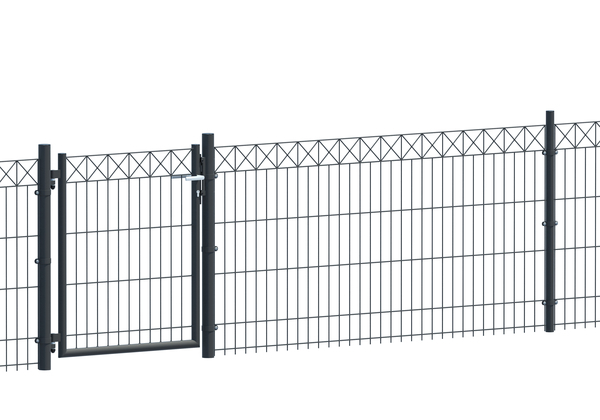 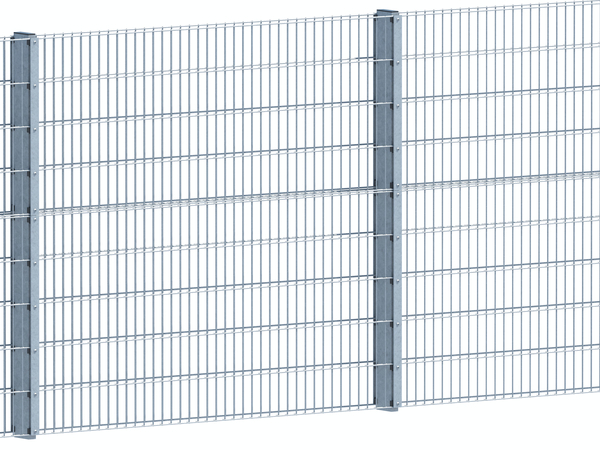 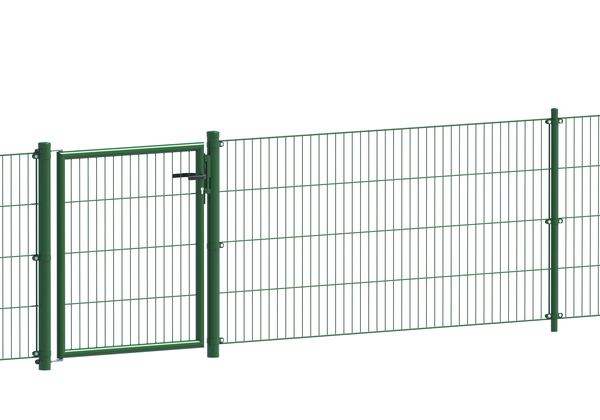 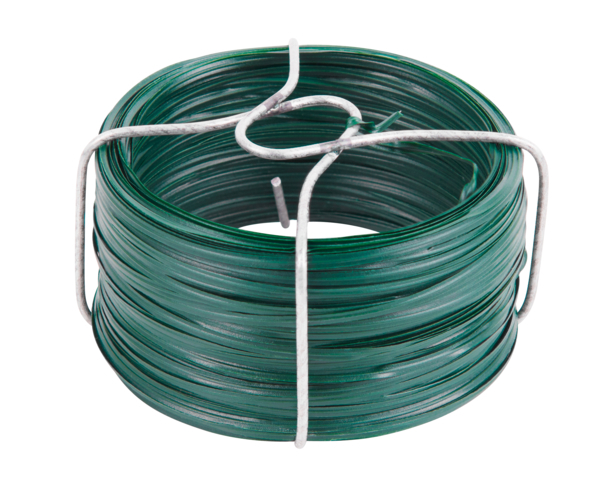 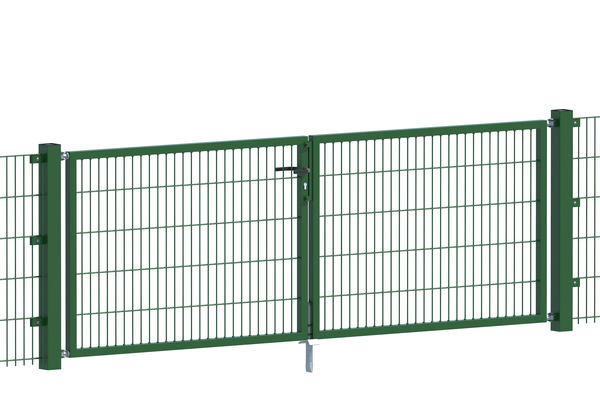 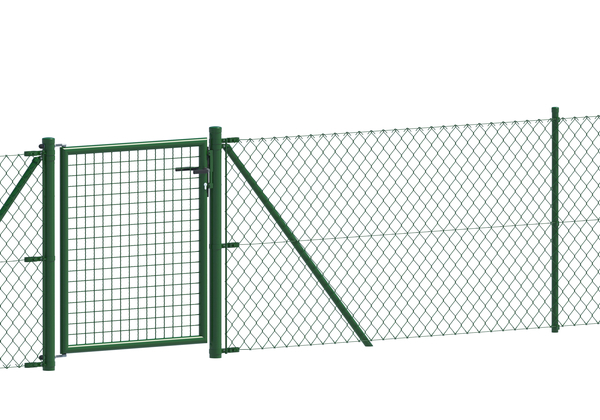 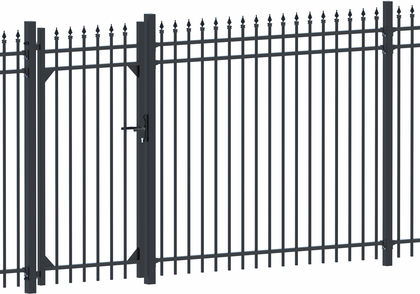 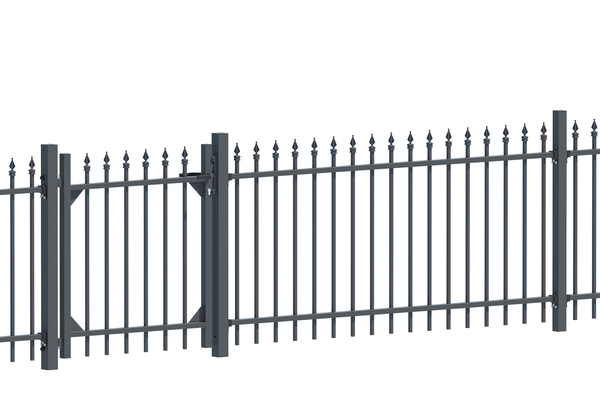 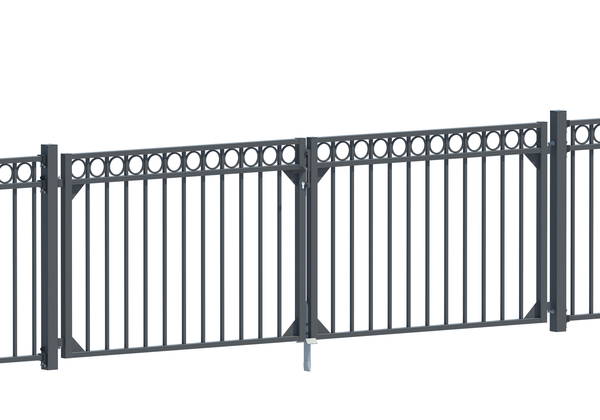 As a Germany-based manufacturer of high-quality fencing systems, we manufacture a large extent of our ranges on-site. 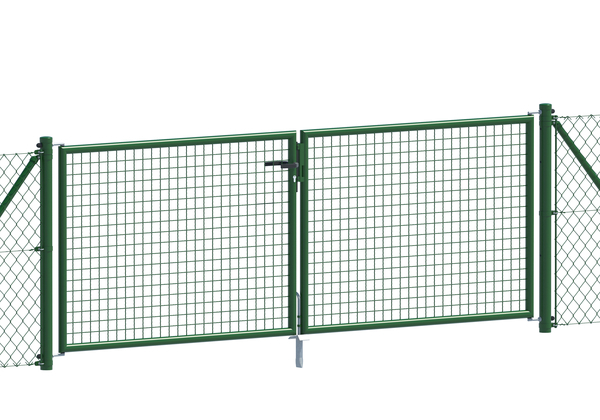 Only in this way can we ensure the constantly high level of quality of our fencing systems. 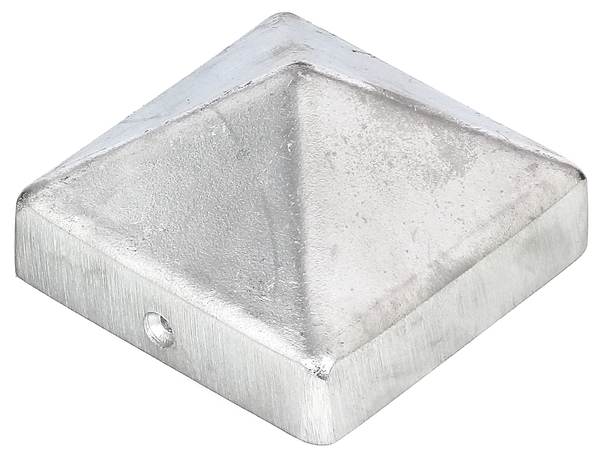 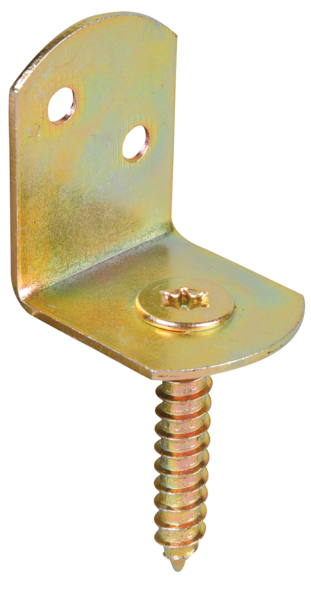 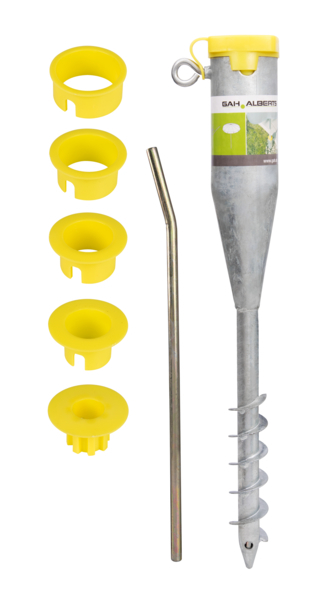 For most systems we also have matching single and double doors, fasteners and accessories.